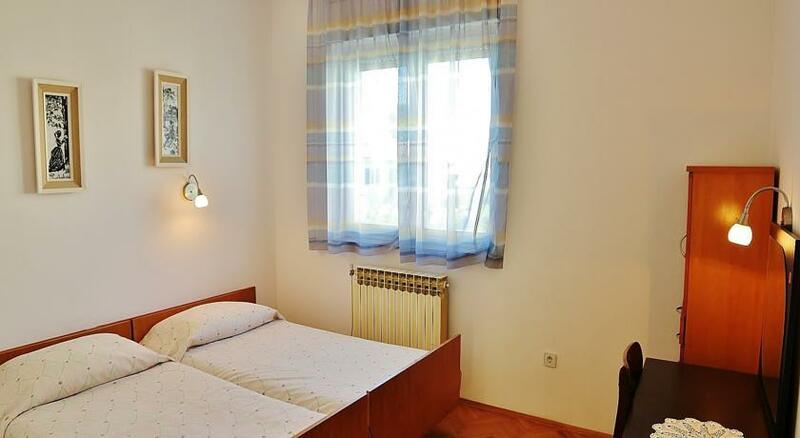 Apartment Dučić 254 is a self-catering accommodation located in Pula. 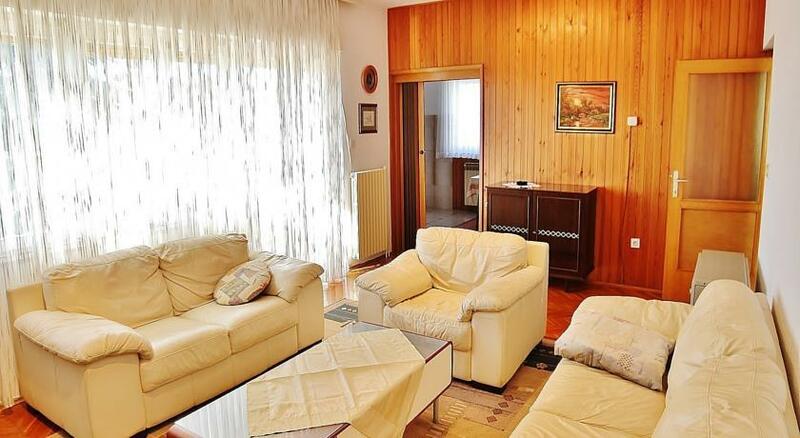 The property is 4.2 km from Pula Arena and 1 km from Pula Aquarium. Accommodation will provide you with a TV, air conditioning and a balcony. There is a full kitchen with an oven and a refrigerator. Private bathrooms also come with a bath. You can enjoy sea view and garden view. 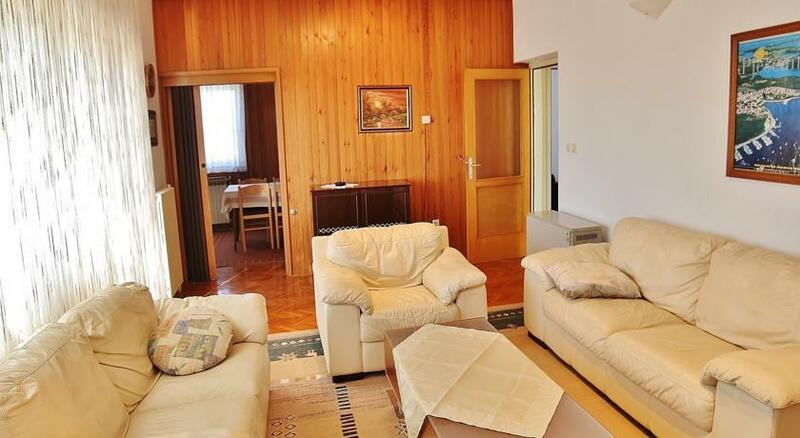 At Apartment Dučić 254 you will find a garden and a terrace. The property offers free parking. 0 комментариев на тему "Апартаменты Apartment Dučić 254 в Пуле"
Страница сгенерирована за 0.01028 секунд. Запросов 17. Потребление памяти 2.28 Мб.